The decision has been made. 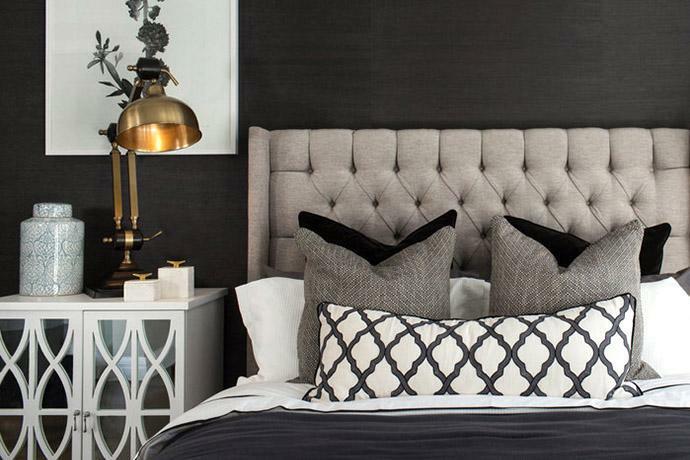 You have been inspired by some movie, or a friend has been chatting to you about Hampton style homes, or you have been flipping through both magazines and websites to make a decision, and you are hooked. 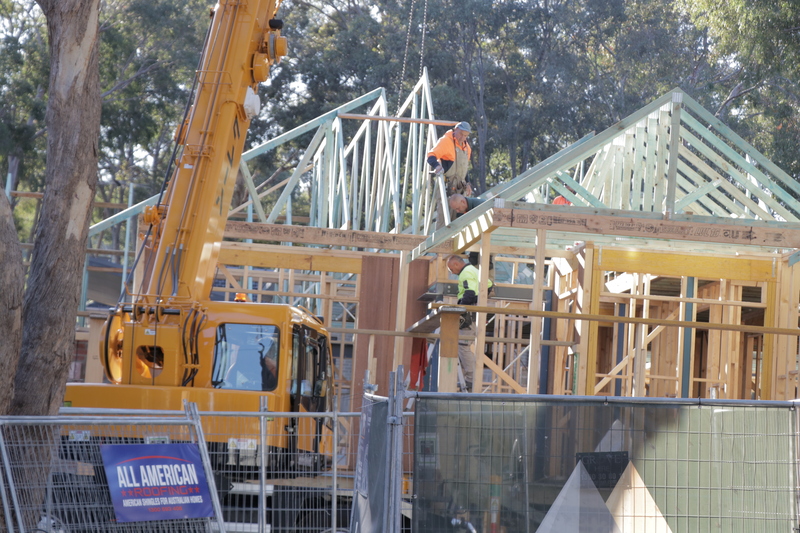 There are some stressful moments in life and one of them is building a new home. Having to choose the design you want, the home appliances, furniture, colours, landscaping, plants and even the type of roof you want. Most importantly, you will need to find a builder who can build a Hamptons style home! If it’s the Hamptons style of house, then there might even be more decisions that need to be made. Most likely, you have spent considerable time making this final design choice, (and you should have). There are also a few different styles of the Hampton house as well. There are many. You also need to check out the builders that advertise their expertise in building a Hamptons style home, and one that fits in with your ideas. There are some standard designs, but with this type of building, you, as the client, will need to define the changes and alterations you want from the basic design. The other alternative is to have a building designer create what you want from scratch. Are You Looking To Build A Hamptons Style Home? 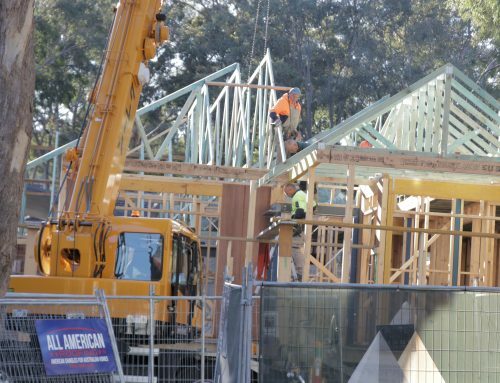 There are a few builders out there that advertise Hamptons style homes in Australia and it’s a matter of finding the one that best suits you. While the internal features will be very important on a personal level, it’s the outside of the house that will attract attention from neighbours, passers-by, family, friends, and should you ever wish to sell in the future, potential buyers. Why is that? Because from the outside, the Hamptons stamp has been applied with perhaps an exterior Cape Cod façade, a definite eye-catcher and a feature that is proving popular on not only this style of house but also many others. When you are building your own home, it’s all about putting your own personal touch, your own ideas of creativity into the final structure. 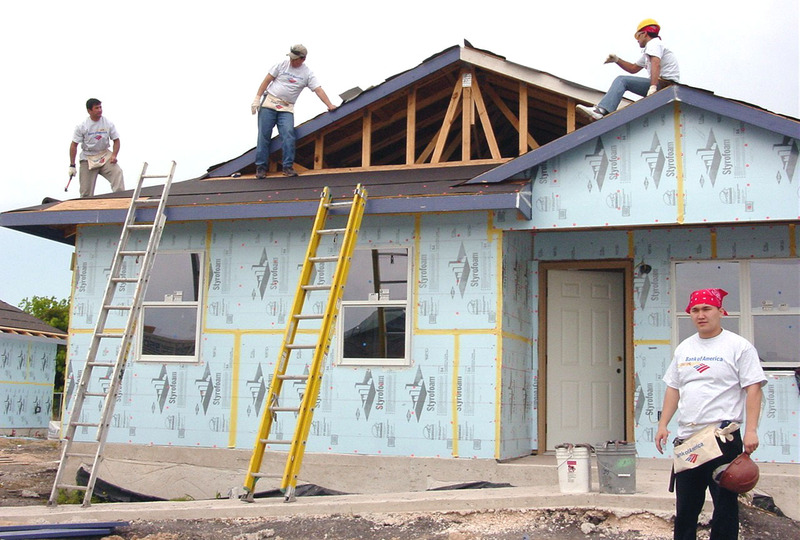 Can the builder you select make that vision come true? 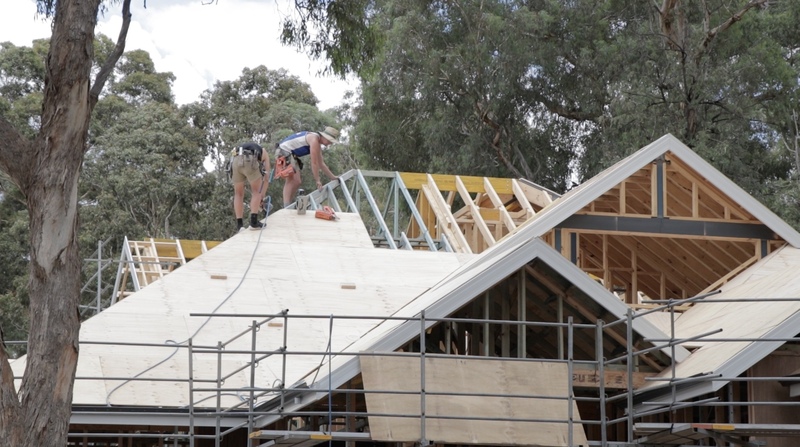 If you come across a builder who advertises Hamptons style house designs, and they want to add a terracotta tile roof or a steel colorbond roof, then just from the photos you have seen, you know that this is not correct. What feature on a Hamptons style house makes it stand out? Windows? Yes. Front porch area? Yes. Gabled roofing and Cape Cod style windows on the second floor? Perhaps. The roof? Definitely, yes. 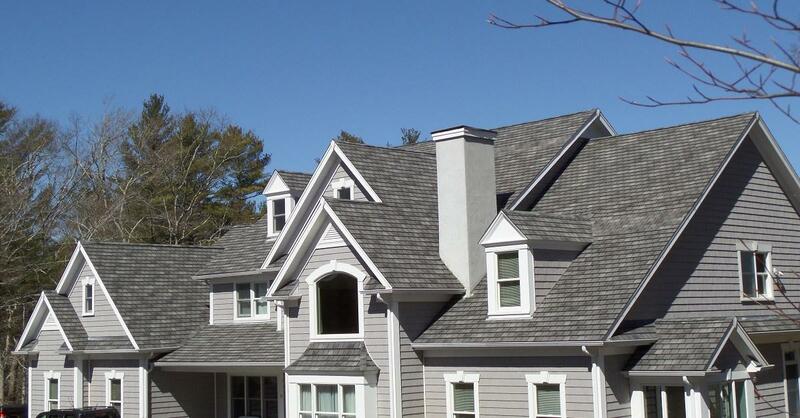 From a kerbside view, the Hampton GAF shingle roof stands out like the shell topping on the Sydney Opera House. It’s a standard feature. A basic building signature that proves the home to be Hamptons style. If you plan to build the dream home you wanted, and the roof is under debate, then change builders. Or at least point out that the roof MUST be GAF shingles. 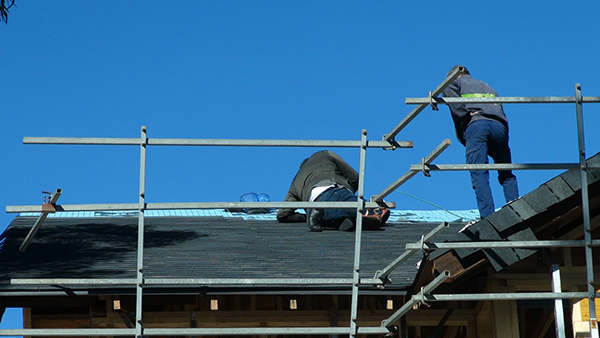 Sure, shingle roofing is not a red-hot, much used material for roofs, but it’s far from something innovative or new. In the end though, it’s the only roof solution for a Hamptons house. 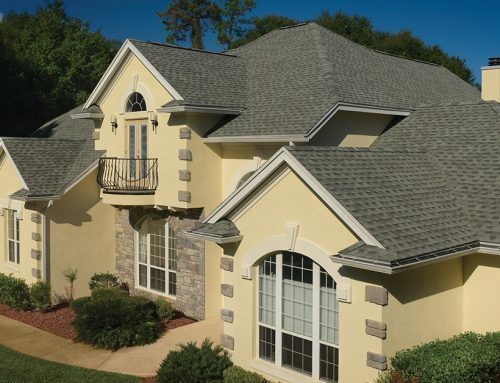 Shingles have been around since the 1800’s and in the USA, 80% of homes are roofed with a certain variety of shingle. 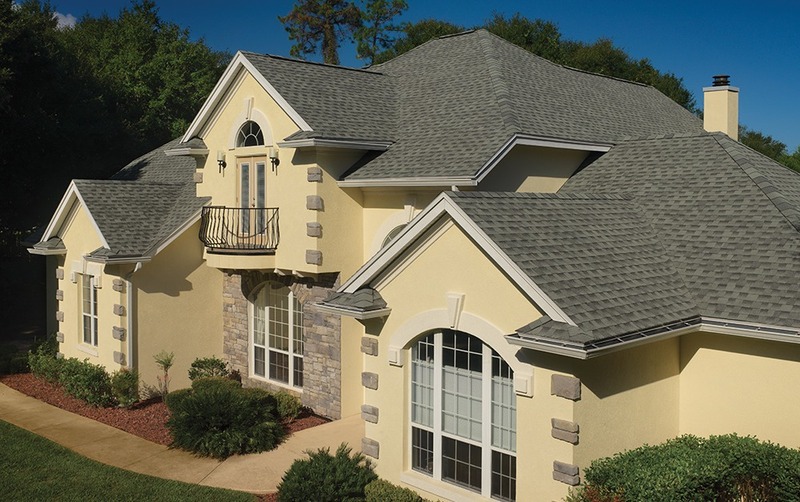 The GAF-made roof shingle accounts for over 50 million of those homes and their name is synonymous with quality, endurance and value for money. 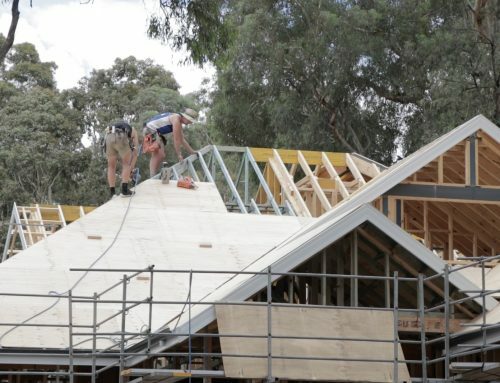 Even if your builder is not sure but is happy to go with your roof choice (as he should be if he is advertising genuine Hamptons), contact a reputable roofing contractor and get the low-down on these shingles – the sizes, styles and colours. There is more than one type of shingle! This style of housing has become very popular in Australia and it enables families to live in a classic style home that possesses timeless elegance but in that relaxed, laid back Australian way that is part of our culture. What Makes a Genuine Hamptons Style Home? Most of the Hamptons Style home builders that are advertising the Hamptons style of home are using photos that show shingle roofing. It’s your responsibility to ask that question of whether that is what will be used early in the discussions and negotiations. 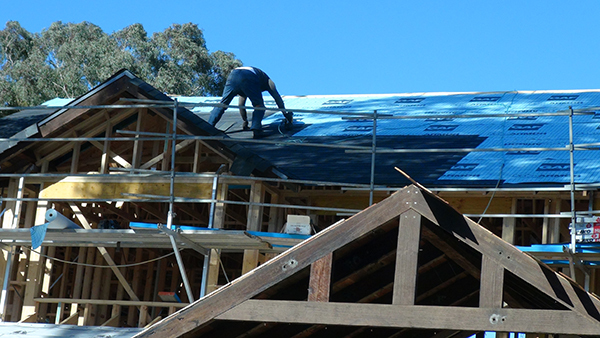 But remember, there are expert roofing contractors already plying their trade of shingle roof installations. Also remember that the GAF shingle is the best known and has the most styles and colours available, an important consideration when you want your home to be picture perfect. 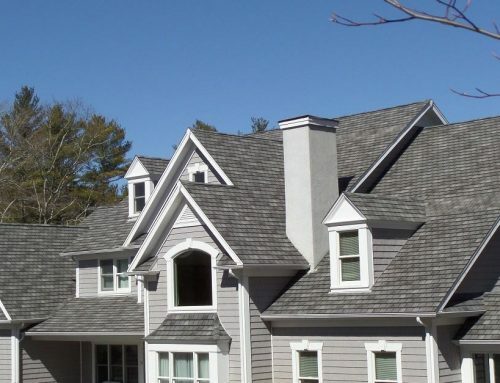 Find the roofing contractor that uses this style of shingle and you are well on the way to having your Hamptons style house making its mark in your neighbourhood.